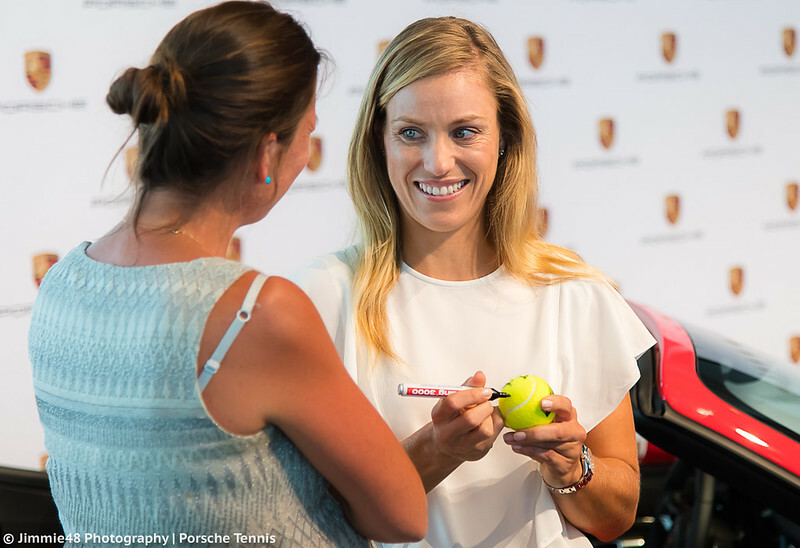 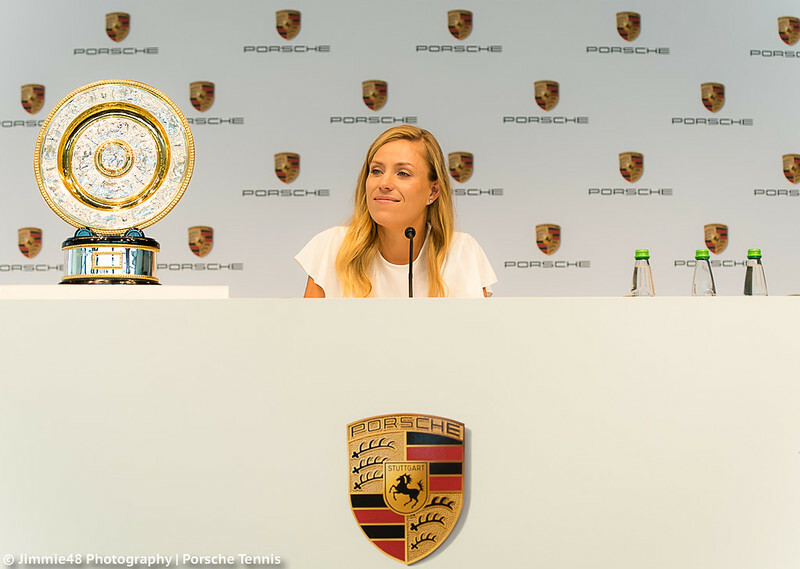 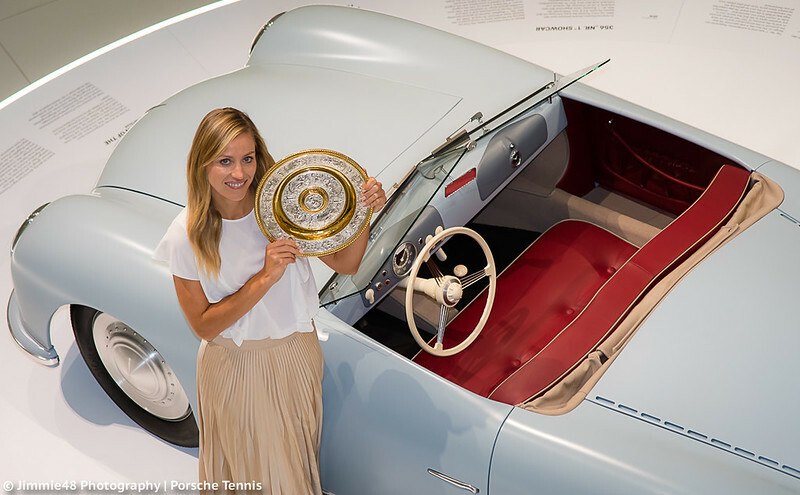 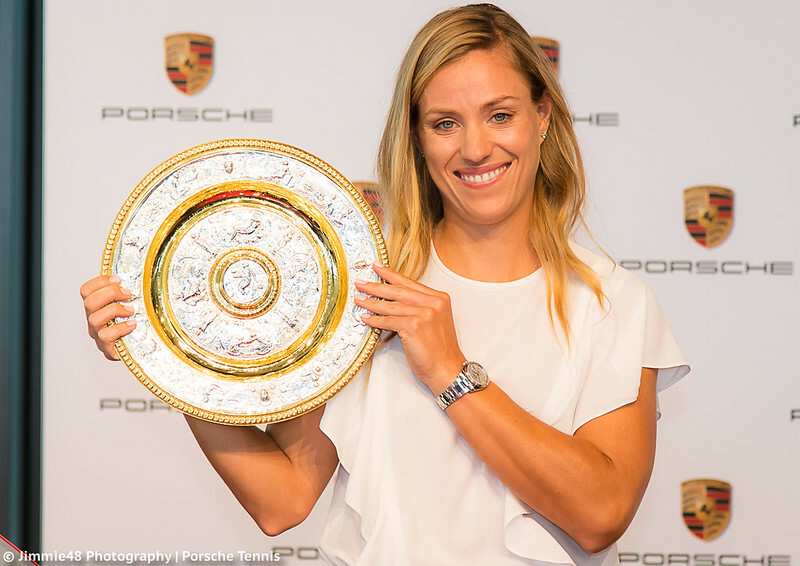 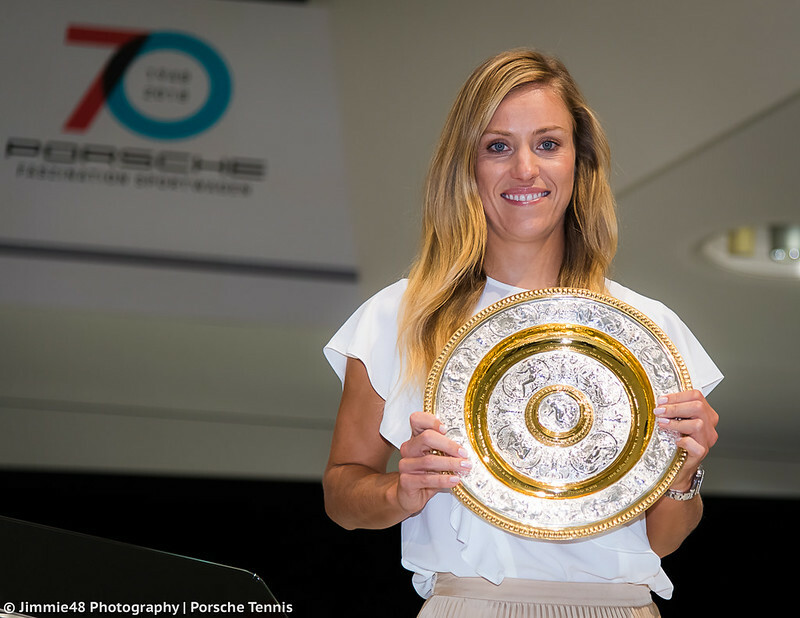 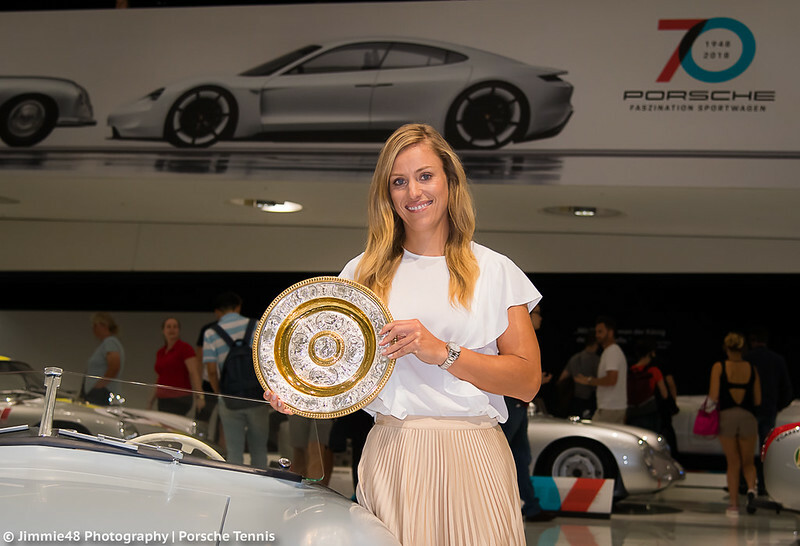 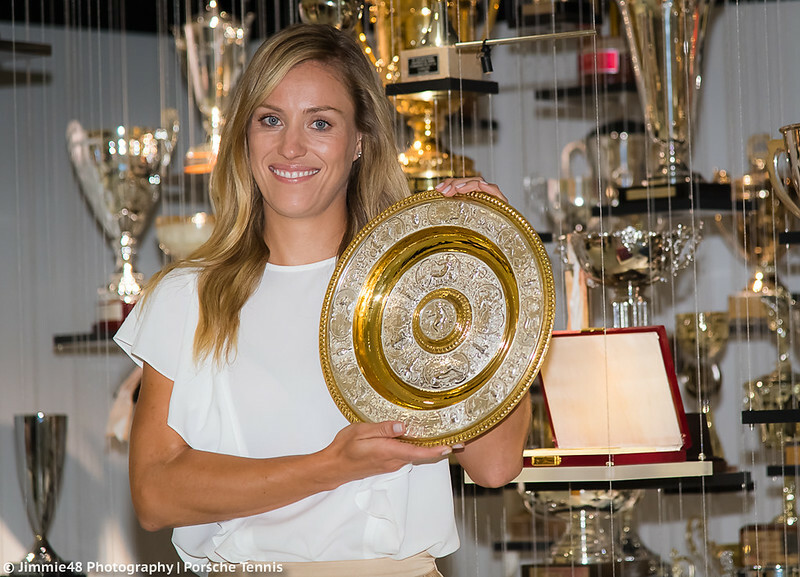 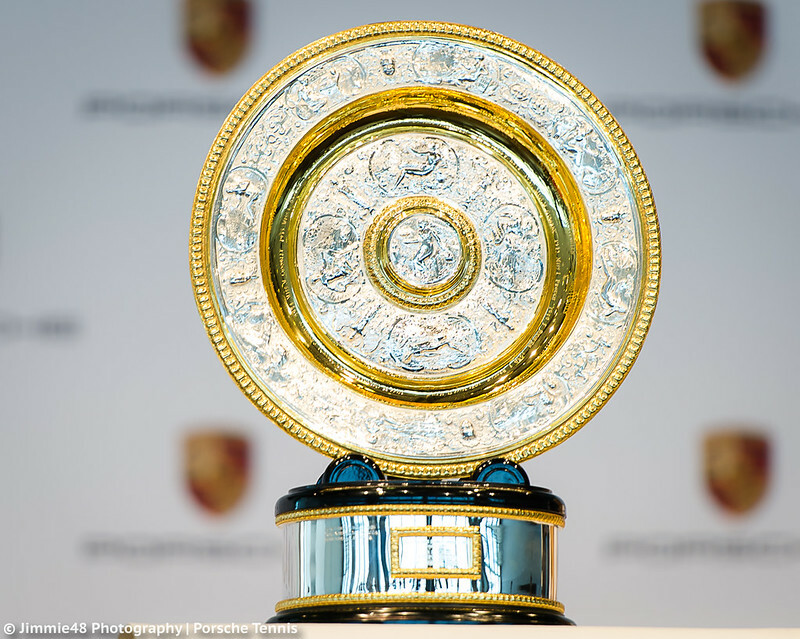 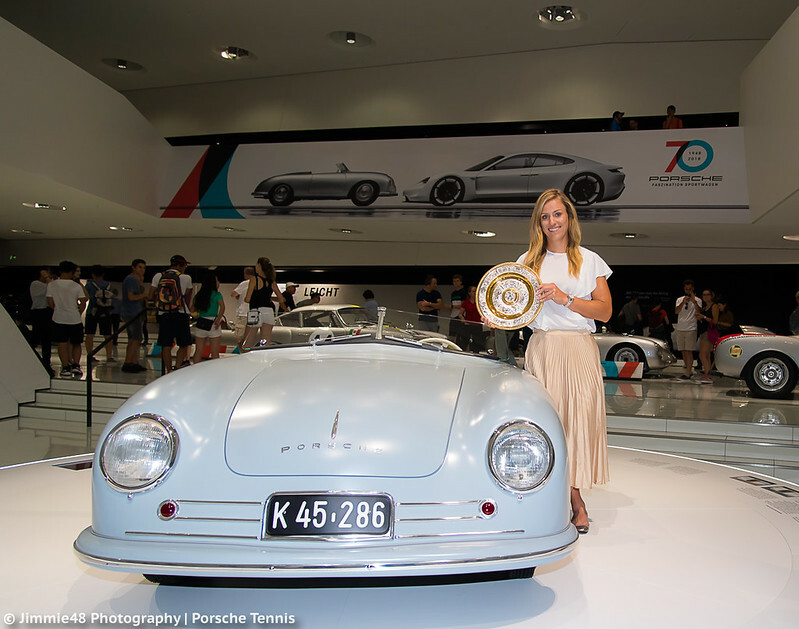 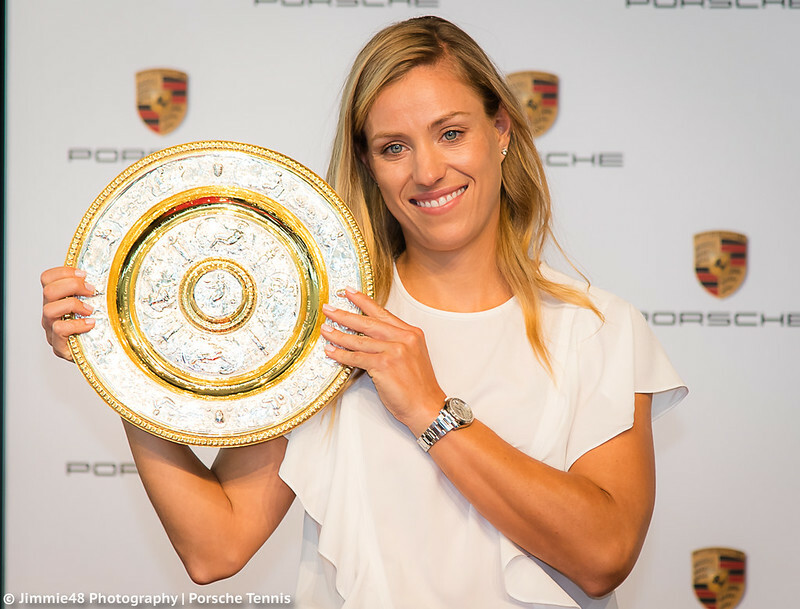 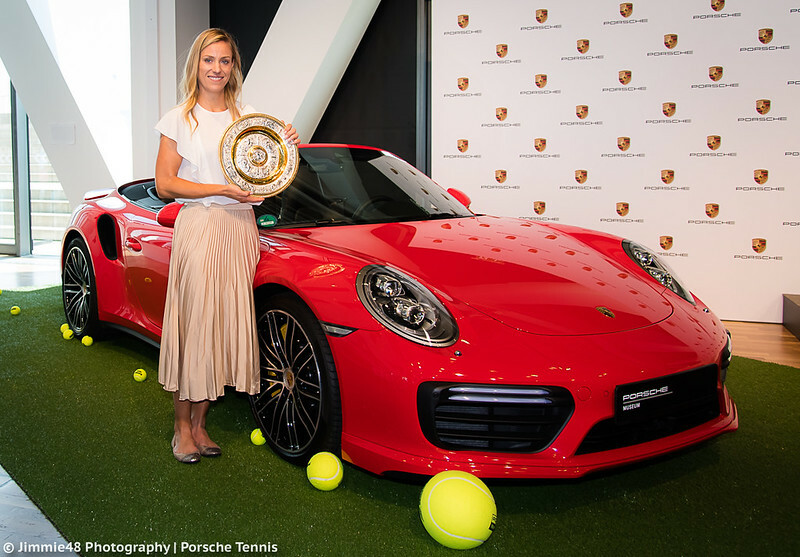 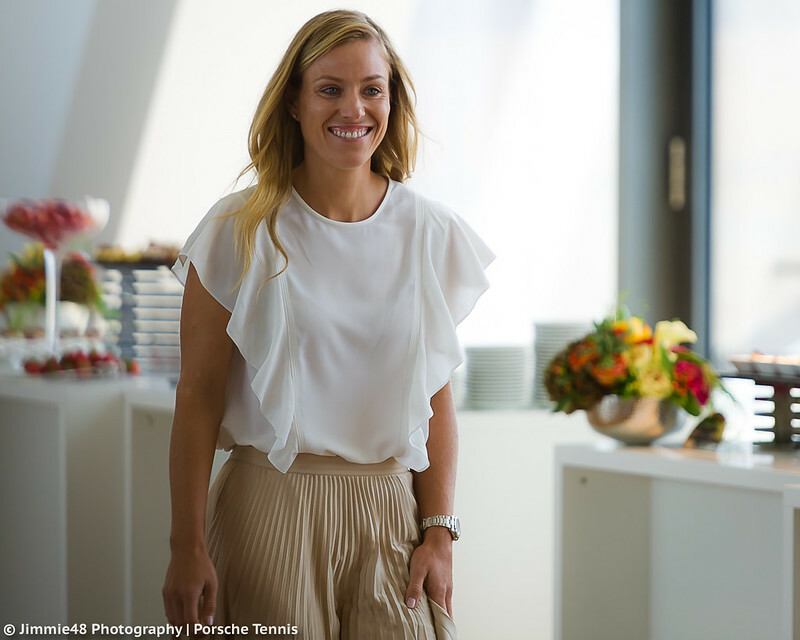 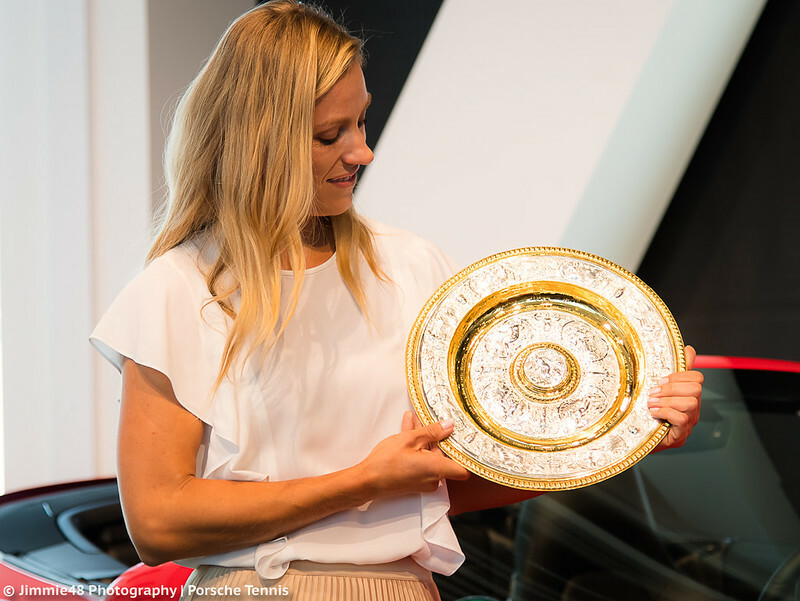 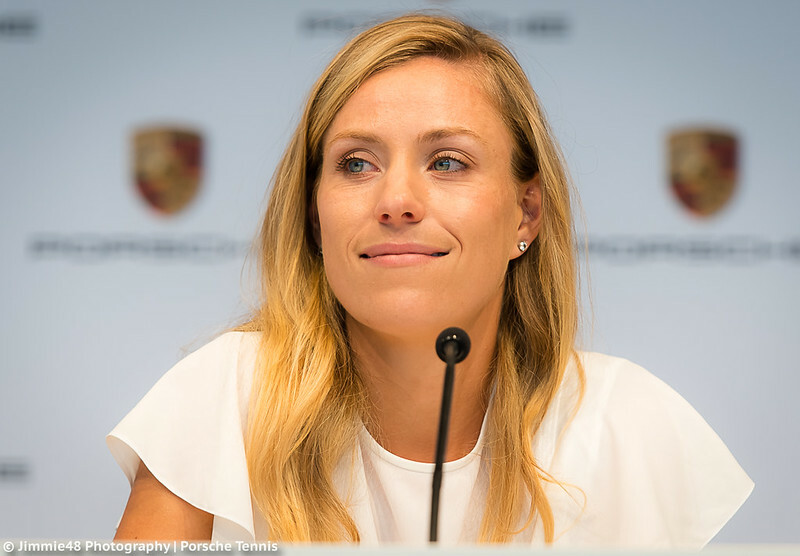 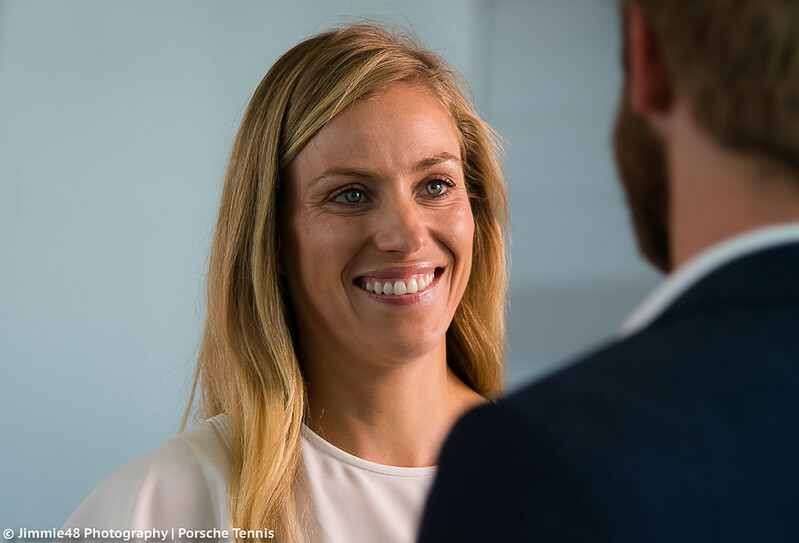 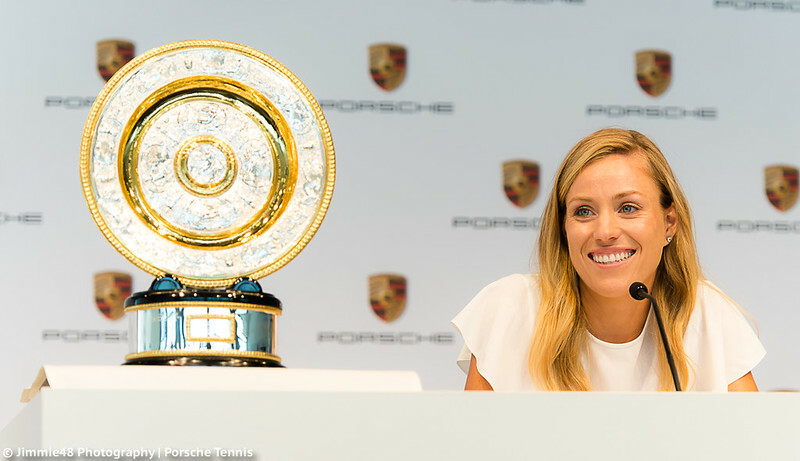 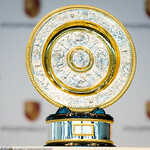 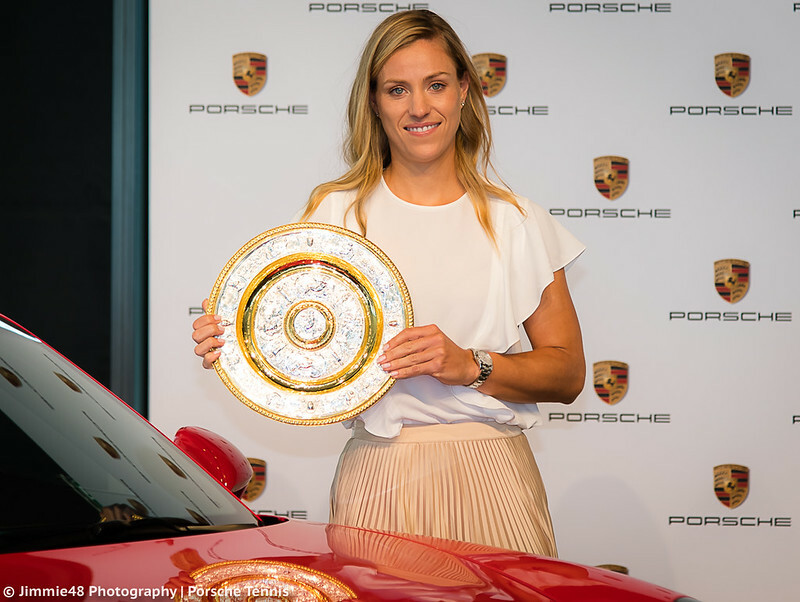 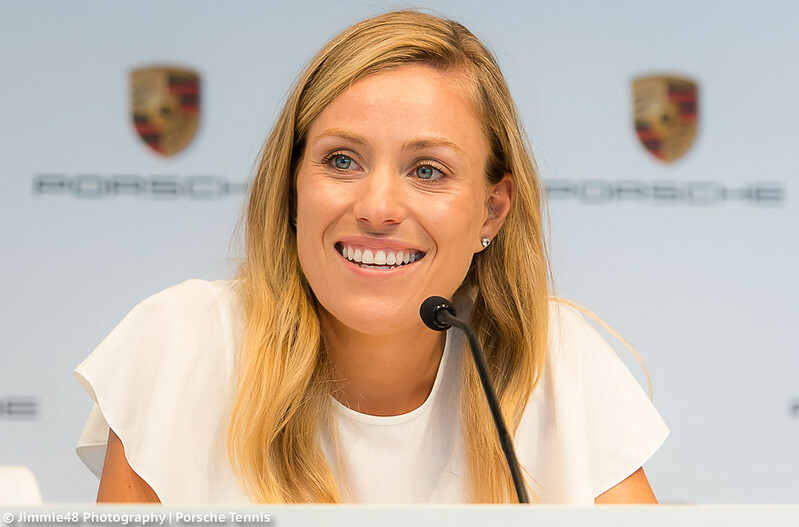 On Tuesday, Porsche brand ambassador Angelique Kerber proudly displayed her Venus Rosewater Dish in the Porsche Museum in Stuttgart, where she held a press conference dedicated to her Wimbledon triumph. 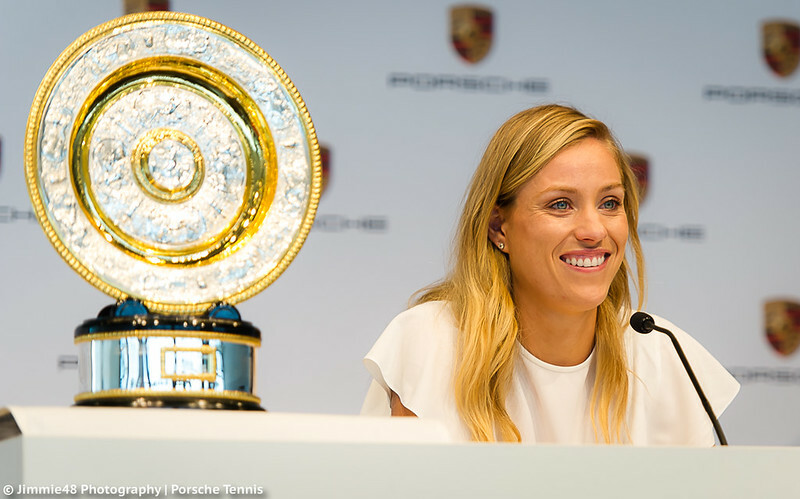 The German was all smiles answering media questions and signing autographs after the press conference. 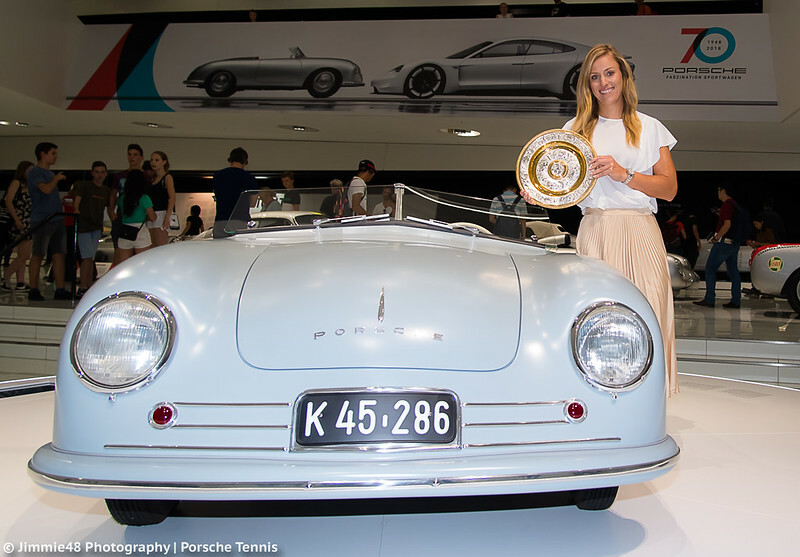 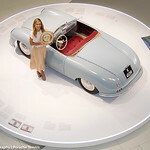 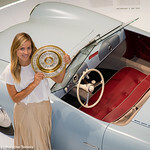 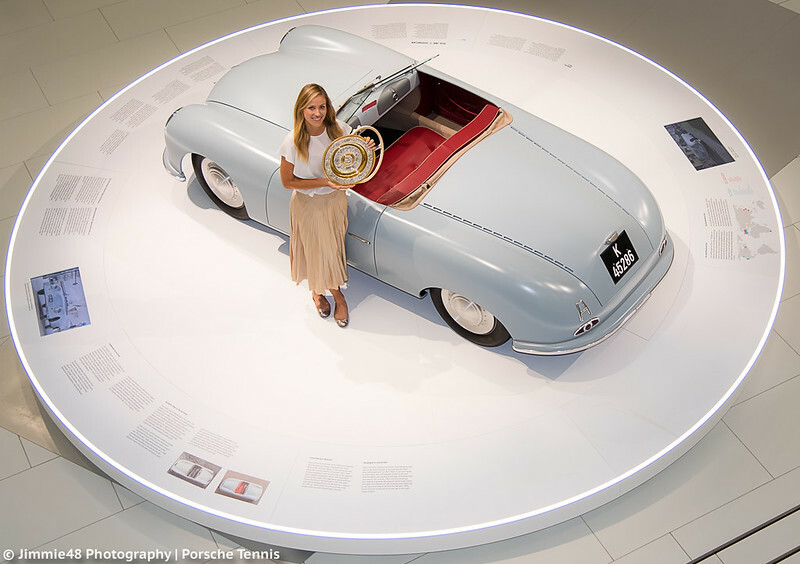 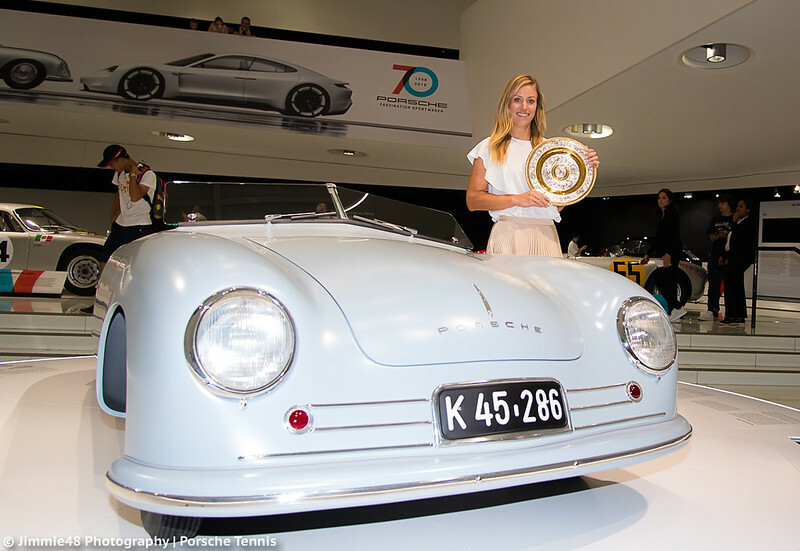 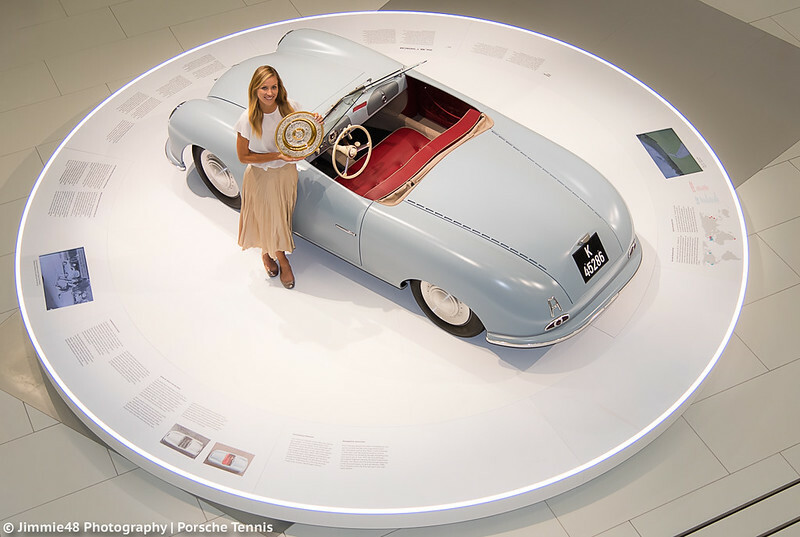 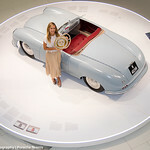 The three-time Grand Slam champion posed next to Porsche 356 No.1 with her Wimbledon trophy, as well as in front of the Porsche Motorsports trophy cabinet. 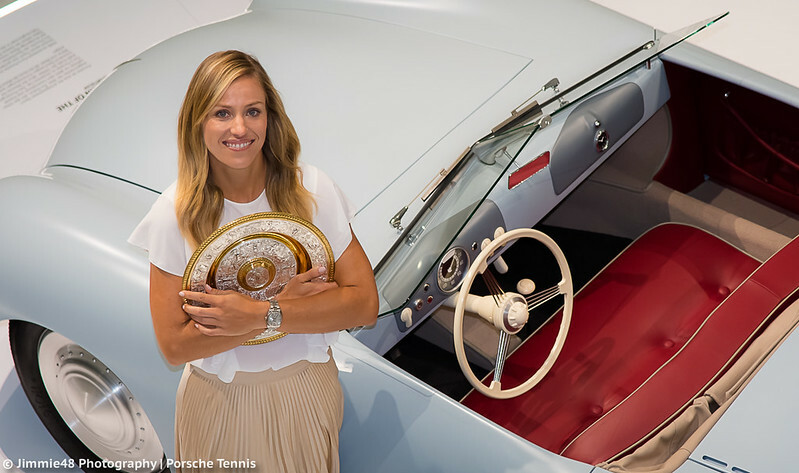 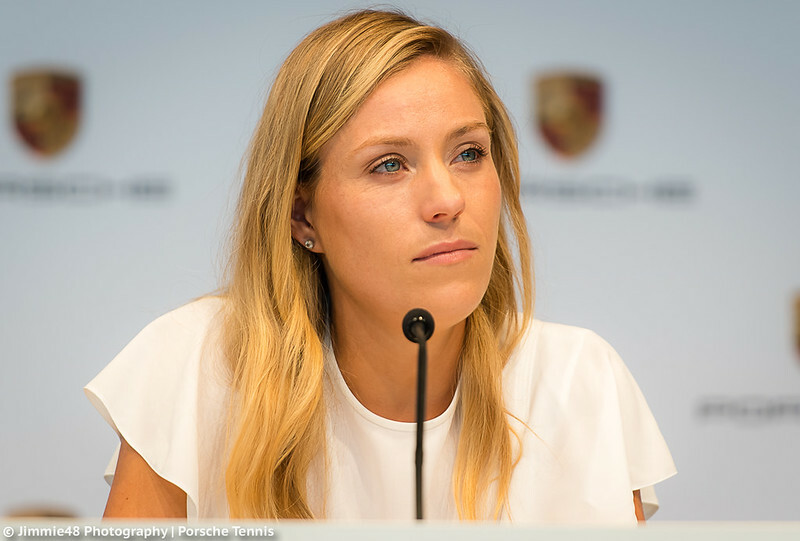 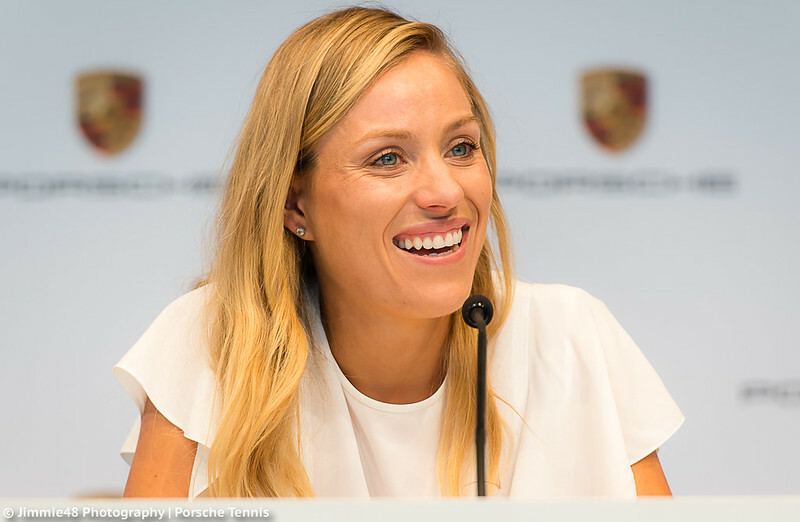 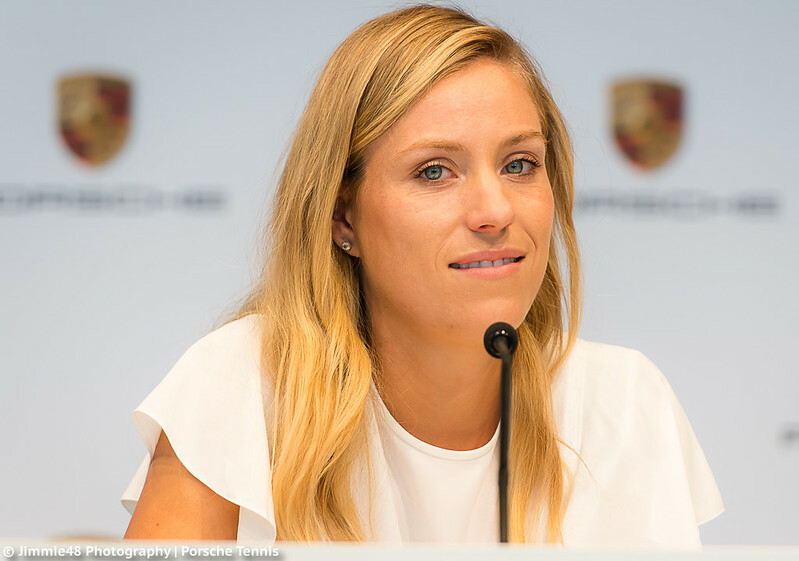 Of course, the world No.4 Kerber promised to be back in Stuttgart for the 2019 Porsche Tennis Grand Prix. 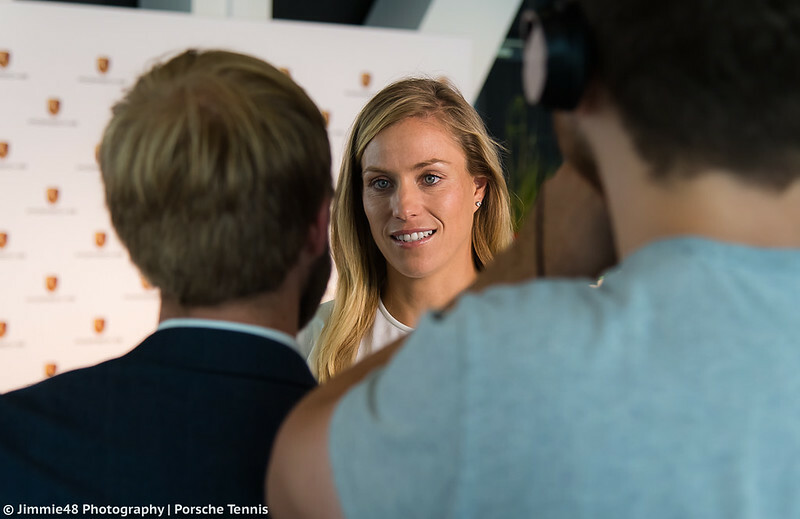 In the gallery below you can see all Jimmie48‘s photos from Kerber’s homecoming.